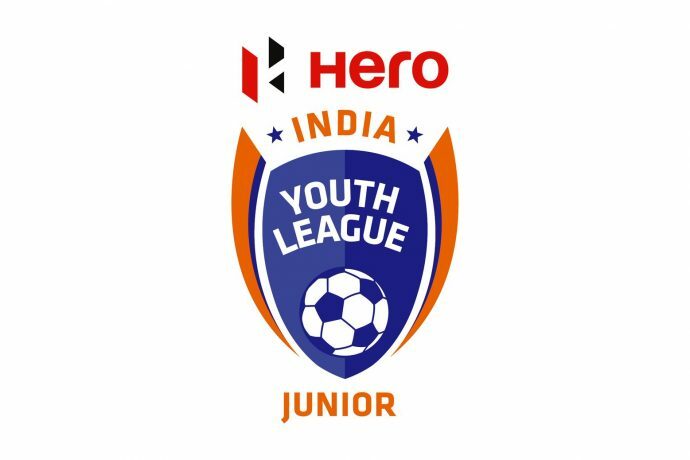 Mohammedan Sporting Club suffered their first defeat of the 2018-19 Hero Junior League (U-15) when they succumbed 2-0 to ATK at the Aditya School of Sports Ground in Barasat on Monday morning. ATK claimed the victory thanks to goals from Anurup Limbu (3′) and Rakibul Islam (90+5′) which handed the Young Panthers their first defeat of the campaign. Mohammedan SC started the match on the front foot and had a few promising moments early on, but were kept in check by ATK’s defence of Rohan Orao and Paresh Hansda. It was at the other end, however, where the opening goal arrived and it was Anurup who scored to give ATK the lead in the 3rd minute. ATK’s lead, overall, seemed a deserved, though, for the manner in which their pace at times embarrassed Mohammedan SC defence, such as in the 13th minute where, with Mohammedan SC defenders scattered on the ground, Manav Mullick’s shot thundered off the upright. Mohammedan SC though created many chances but failed to equalize, as they failed to stick to their passing game policy. The players seemed to be keener on playing direct football sending long balls from the centre-line as the ATK defence held firm and ensured that they retained the advantage going into the break. In the second-half, the sides came out of the changing rooms with different tactics. Mohammedan SC were the first to surge forward, with the blistering pace of William Lalgoulien, but ATK’s defence were up to the standard and managed to clear. Mohammedan SC had most of the possession as the game wore on. But ATK intelligently and stubbornly defended their lead. And with the visitors pressing forward, their could always be the chance the other way, materialising when Achinta Das’ pass picked out Rakibul to produce a fine strike into the top-right corner to seal the full three points for ATK. Mohammedan SC, who have 6 points from 3 matches, will face United Sports Club next on April 11, 2019 at Kalyani Stadium.